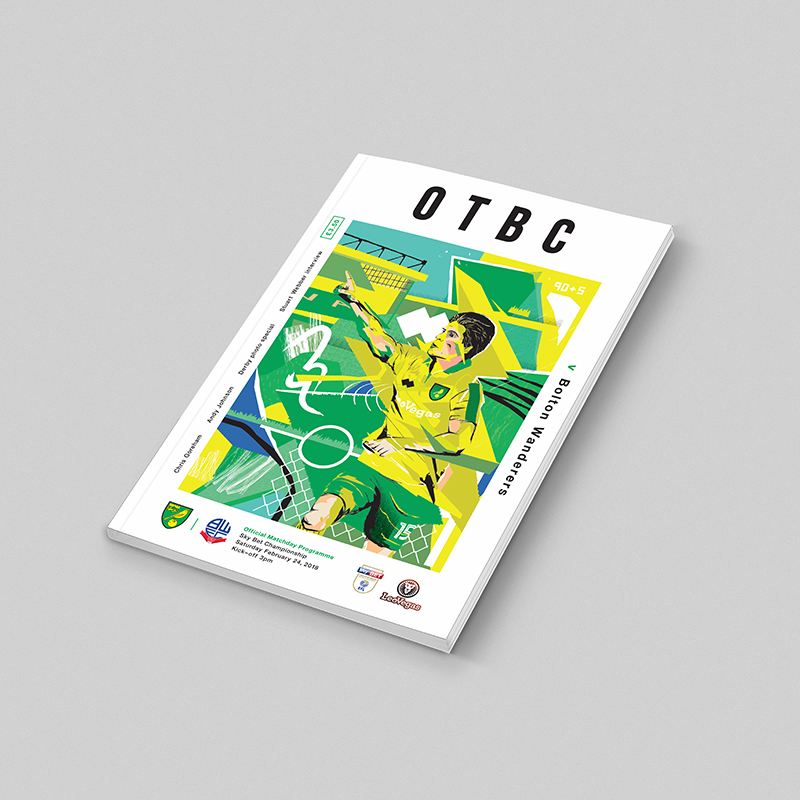 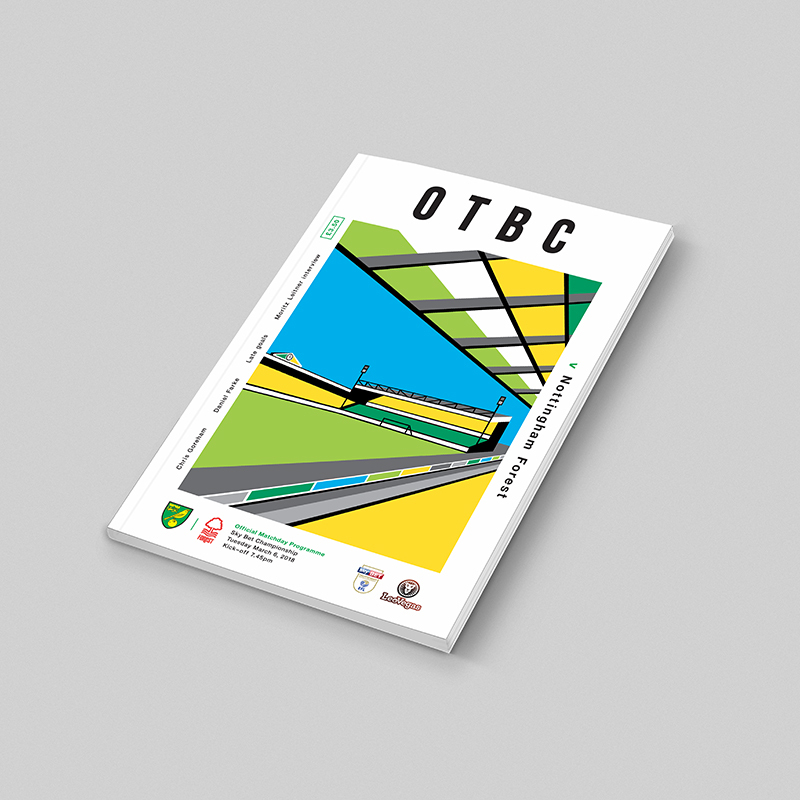 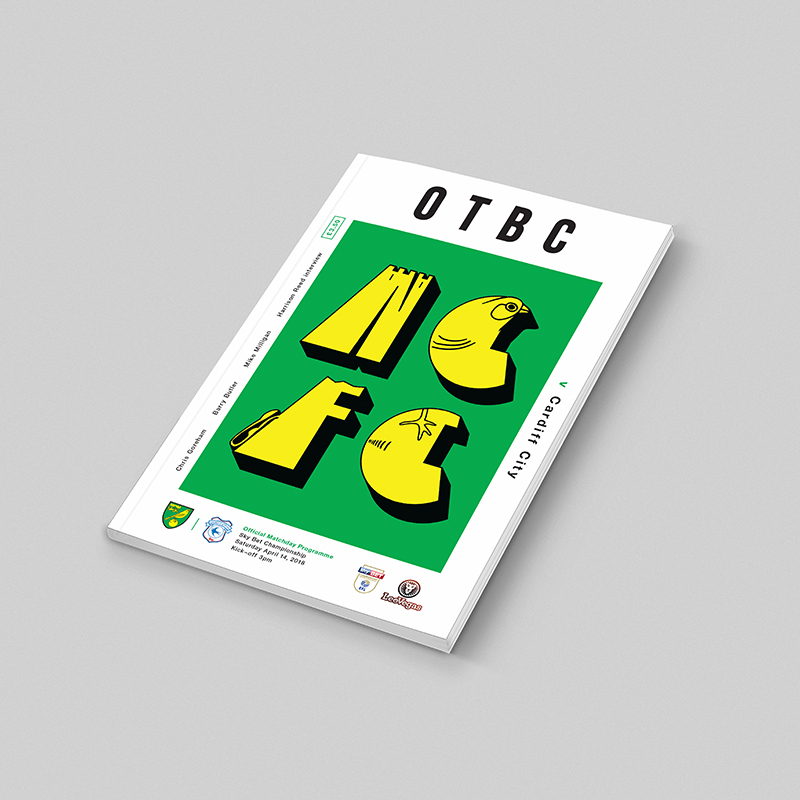 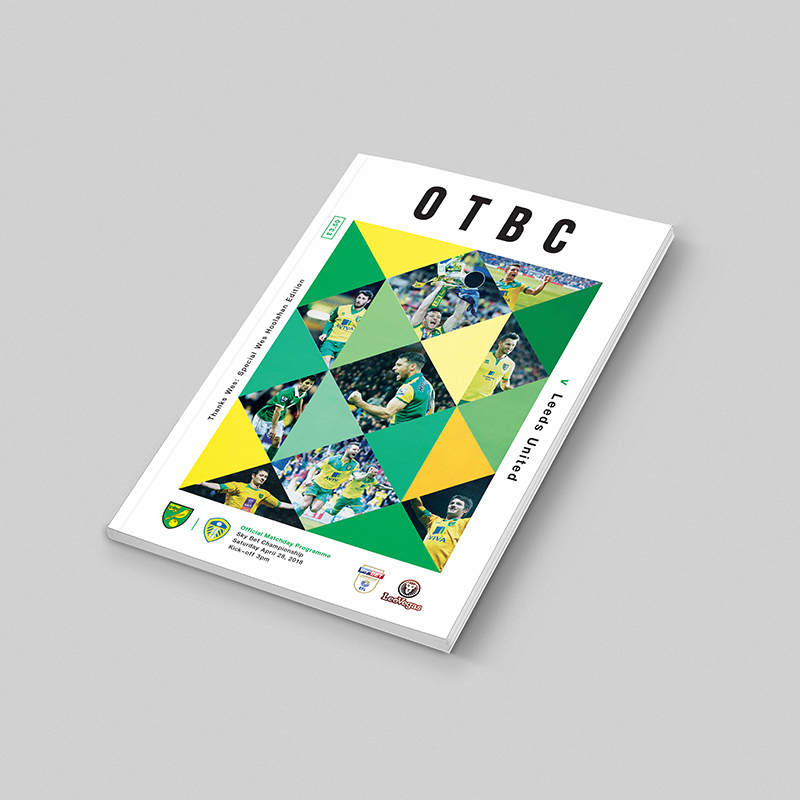 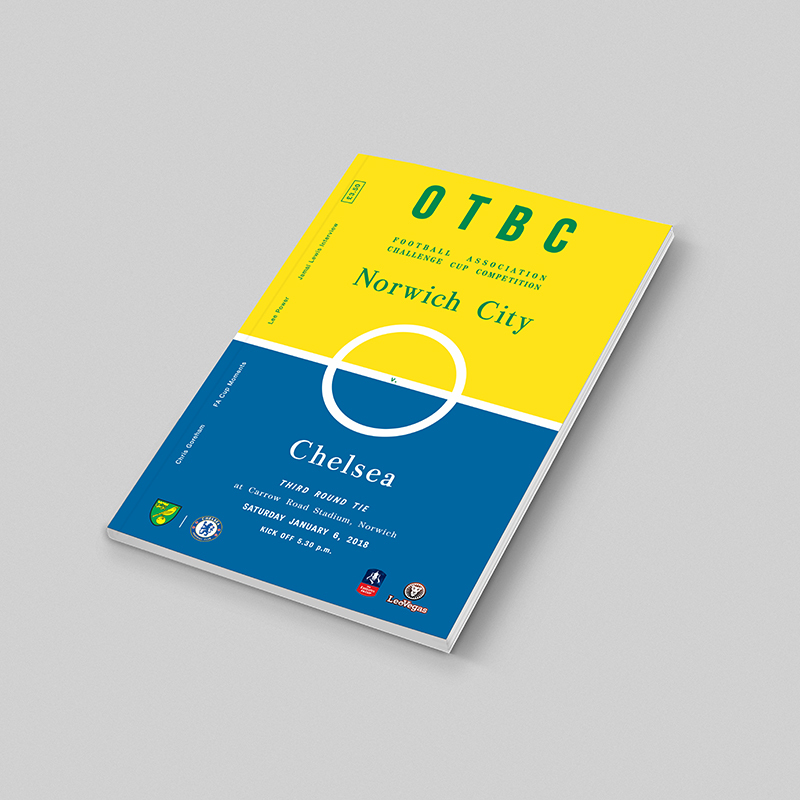 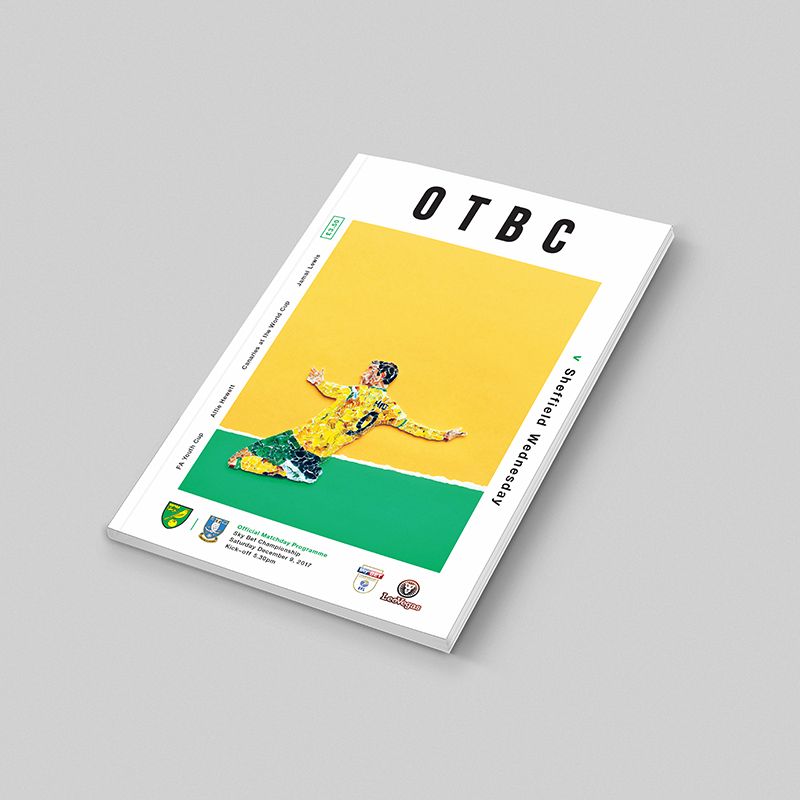 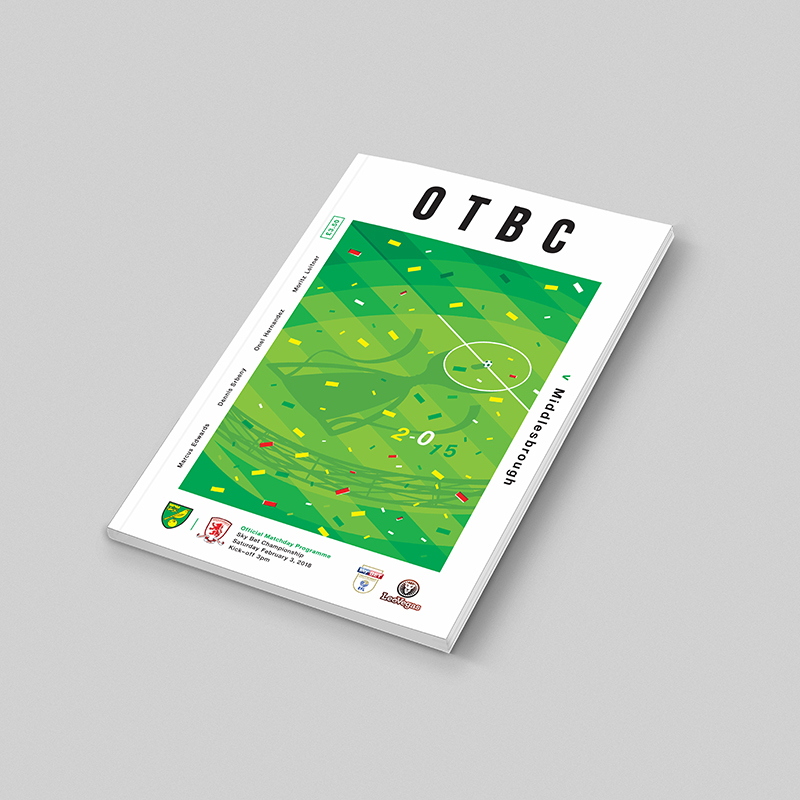 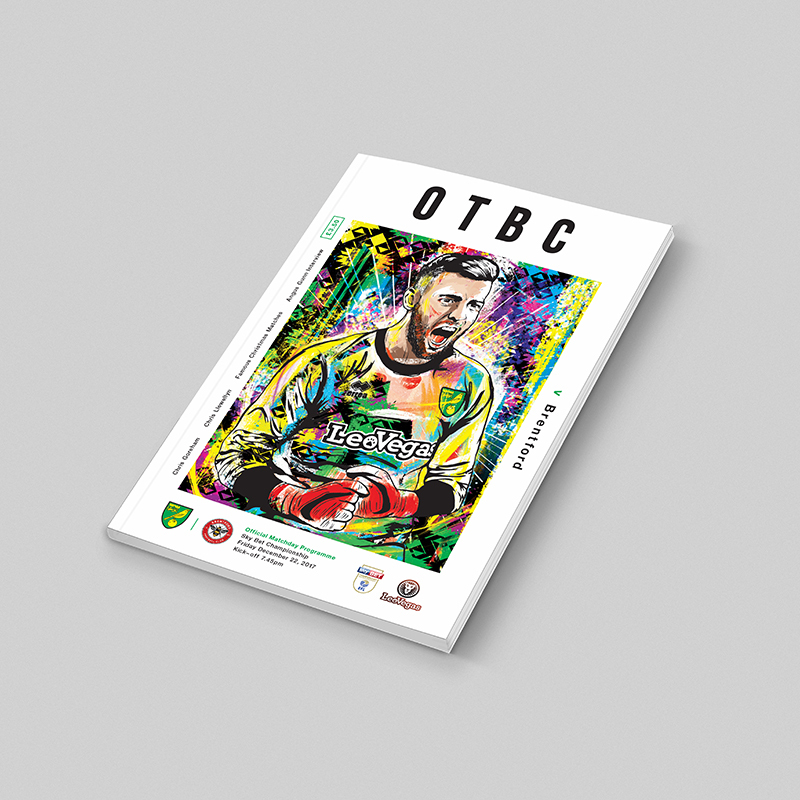 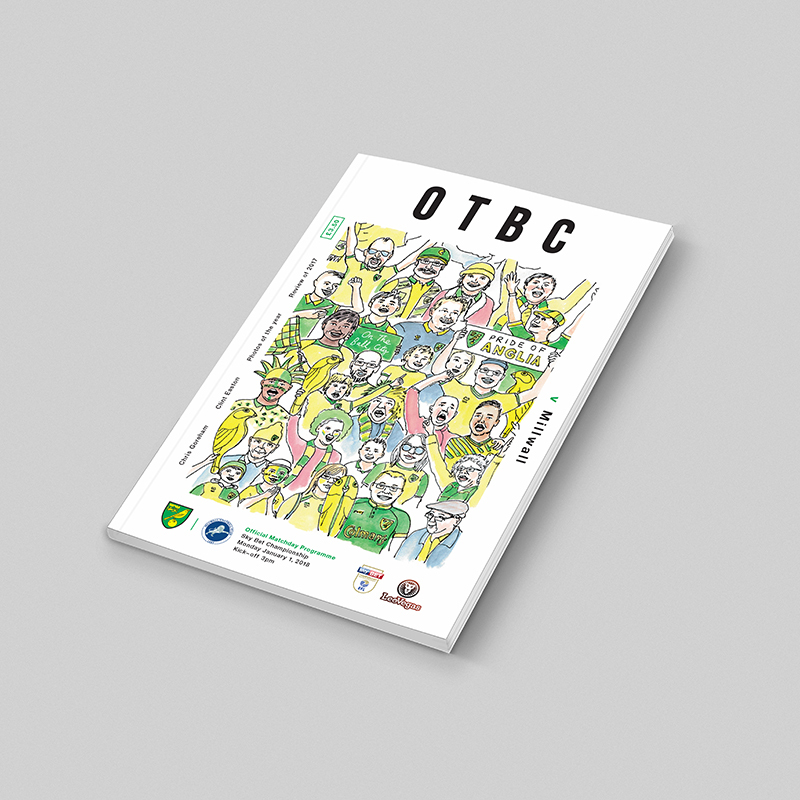 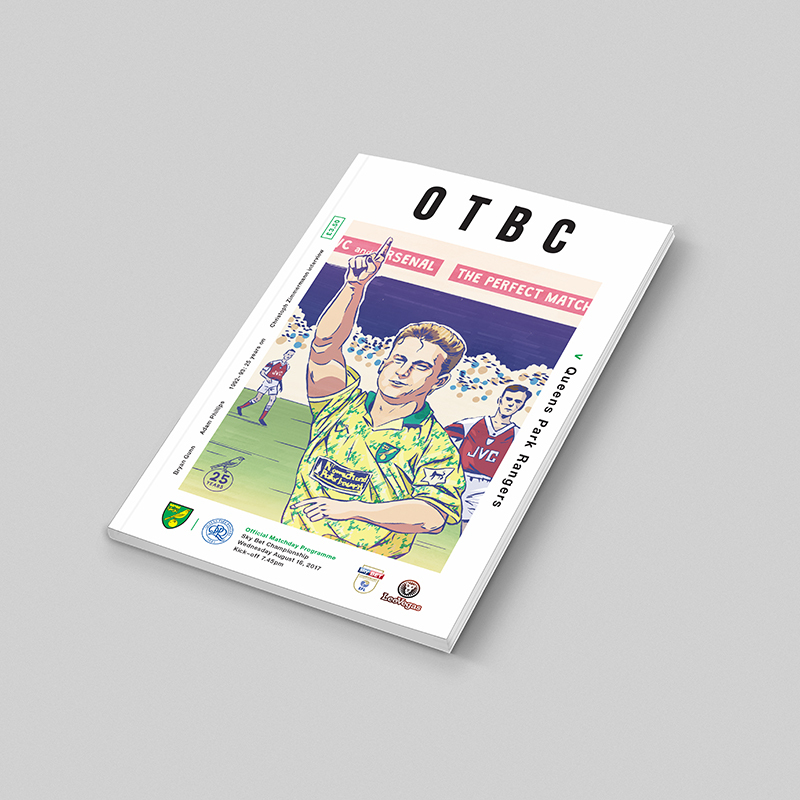 Patterns of Play produced the matchday programme covers for Norwich City Football Club throughout the 2017/18 season. 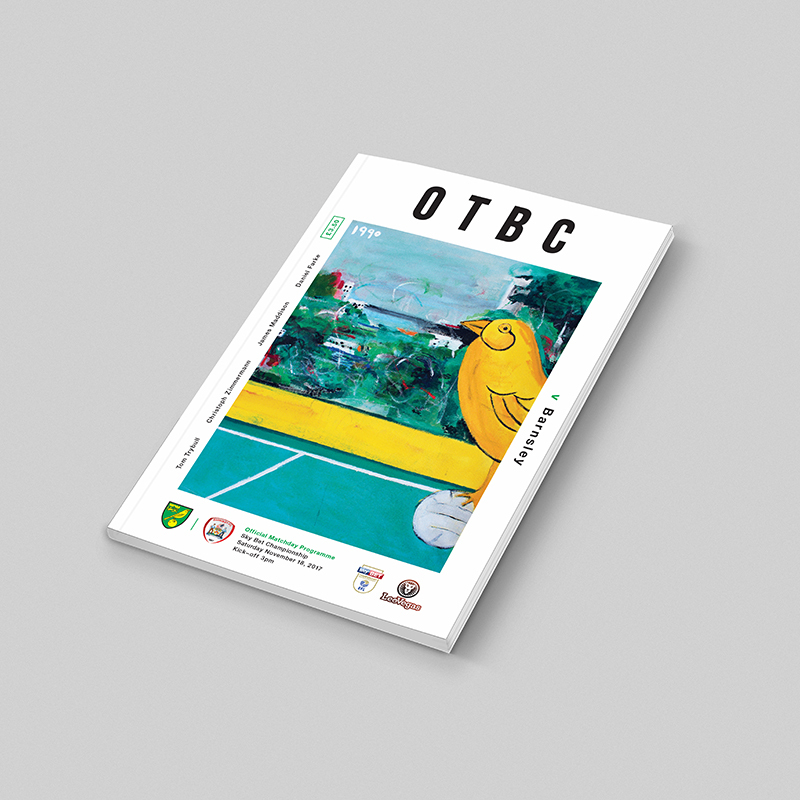 The project included 24 home fixtures over nine months with each game featuring artwork by a different artist offering their own unique take on the Canaries. 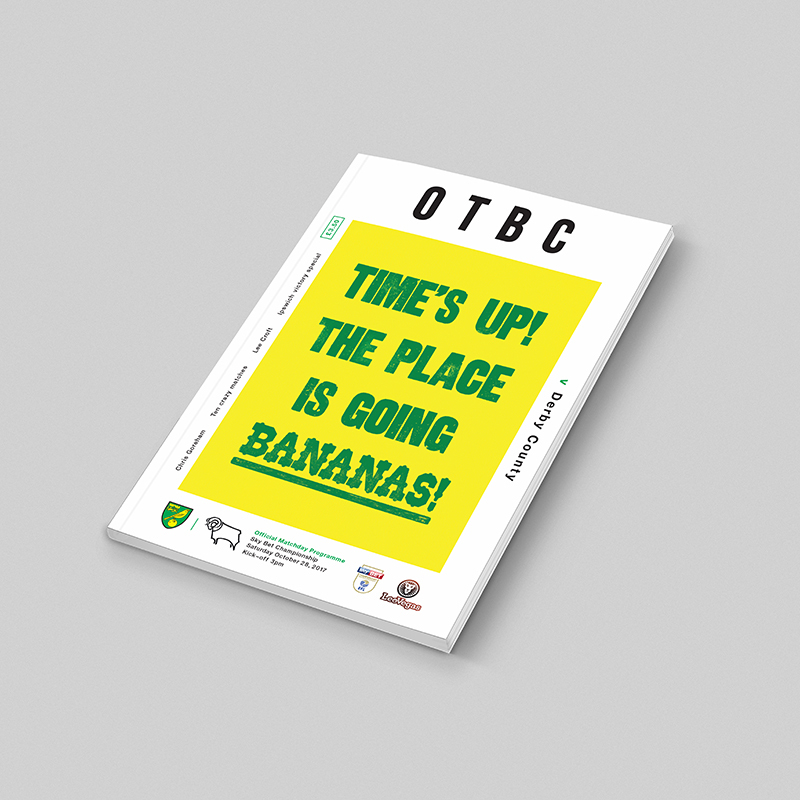 A collection of artists, designers and illustrators were invited by Patterns of Play to take part in the project with most being based in Norfolk or having some connection to the local area. 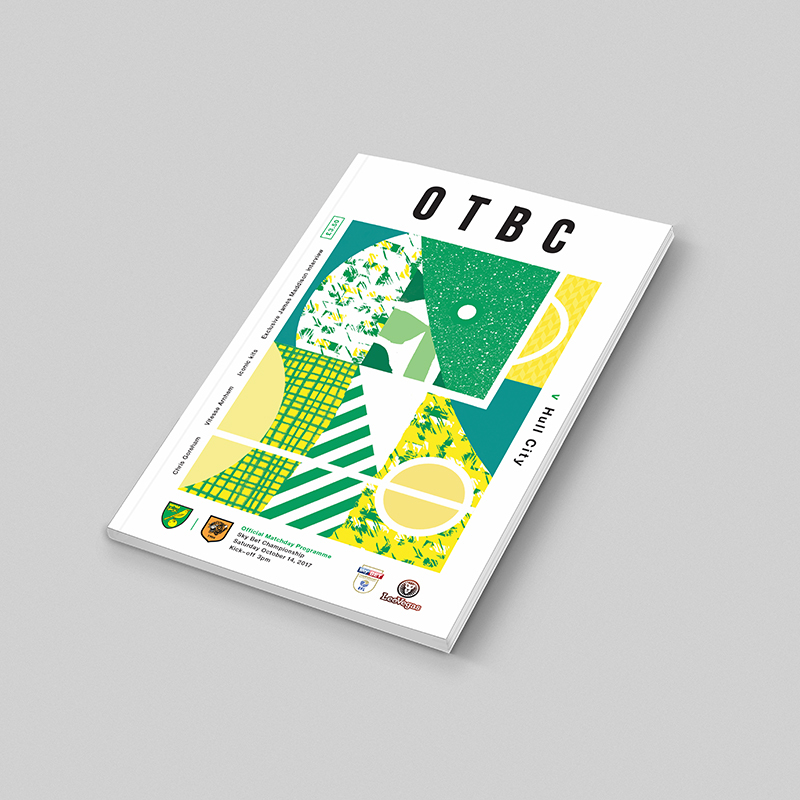 The variety of contributors meant that a range of visual styles could be showcased with each piece presenting a different artistic process, discipline or technique.